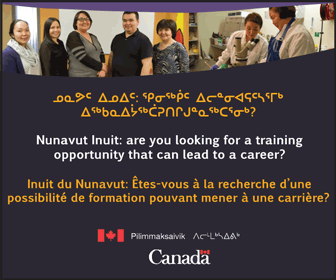 This is Part 2 of a series on earlier Inuit catechists. Read Part 1, published Jan. 11, here. He is first mentioned in Rev. Edmund Peck’s journal in April 1904 in a description of a disaster on the sea ice a month earlier. His prowess as a hunter was critical to the survival of the group. The tragedy occurred when the ice on which a group of Inuit were camped began to break up. Three lives were lost. Killaapik managed to grab his gun, and his younger brother seized a number of cartridges. They and a few others made it to an uninhabited island close to Blacklead. There they killed four ptarmigan, and finally a seal. Finally, someone on Blacklead spotted them with a telescope, and sent a dogsled off over the newly formed ice. They were saved. Killaapik was already a candidate for baptism at the time of his ordeal on the ice. His wife, Rhoda Siimi (Silmerk,) had been on the ice with him. The couple was baptized a few months later, on July 17. Killaapik turns up occasionally in missionary journals and letters, although not with the frequency that Tulugarjuaq does. He travelled with Rev. Greenshield from the mission to other camps occasionally. He was not averse to travelling far from home. He turns up at Lake Harbour (now Kimmirut) in 1912, and appears in the records there often. Peck, on a summer voyage, met him there in 1917. 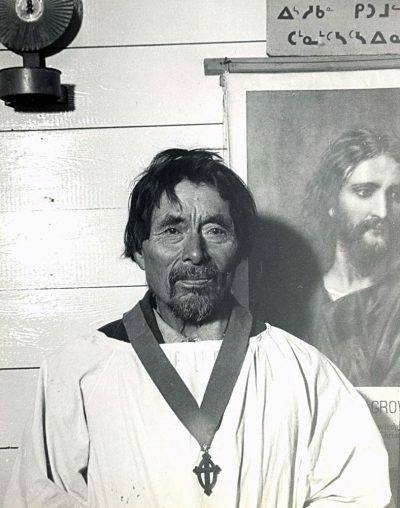 That year Killaapik ministered to the people at Lake Harbour until after Christmas, then embarked on a journey to Frobisher Bay where he preached to about 120 Inuit. In 1919 he was working again in Lake Harbour, teaching the Inuit employed at the Scottish mica mine. Anglican church records contain letters from Killaapik to Peck and Greenshield. 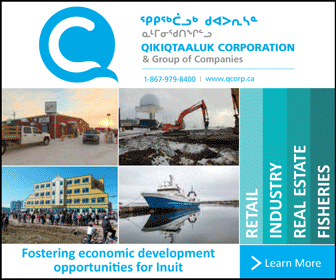 Usually these talk about the work he is doing among the Inuit, and the poverty the people face. Often he asks for a little help from the missionaries—Could they send him a new rifle, some ammunition, a pocket-knife, some tobacco? There is no way of knowing if all of his requests were met, but on one occasion, Peck sent him a new rifle. In 1924, Rev. Blevin Atkinson, missionary at Lake Harbour, visited the Inuit who had repopulated Southampton Island. They were from the Repulse Bay area and the south Baffin coast. The following year those Inuit wrote to him asking for a permanent teacher. Atkinson sent Luke Killaapik and his wife. Killaapik spent a long and active ministry at Coral Harbour, and died there in 1954. That fall, Naullaq left for Frobisher Bay on the Hudson’s Bay Company’s schooner Nannuk, intending to remain there as a hunter and a minister. 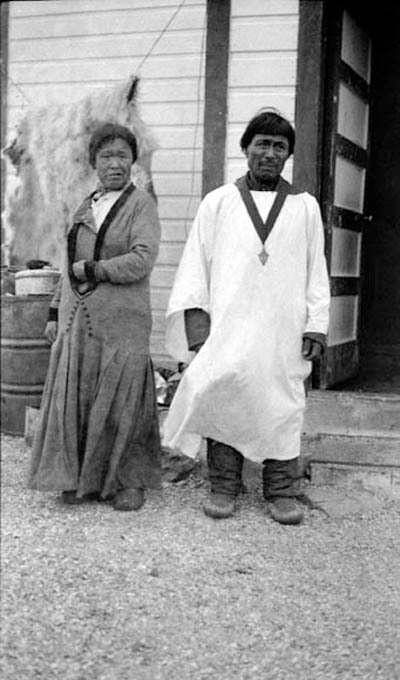 As Christianity spread among the Inuit, many teachers also came to prominence among Inuit who had not been taught at Blacklead. 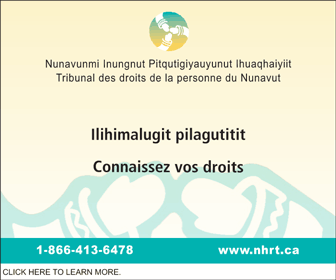 They continued the work begun by Tulugarjuaq, Killaapik and Naullaq.